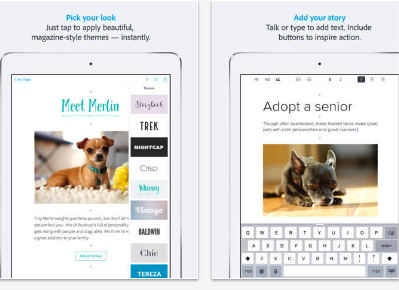 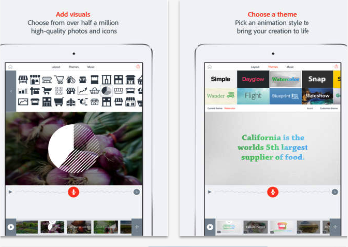 Below are three awesome iPad apps from adobe which you can use with your students to create a wide variety of multimedia projects. The apps are free (they include in-app purchases though) and easy to use. 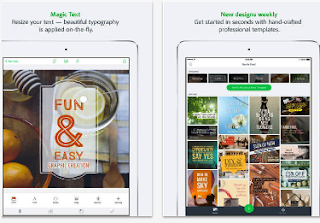 Some of the things you can do with Adobe Spark apps include: create animated videos ideal for digital storytelling activities, create beautiful visual stories using pre-made layouts and visuals, create stunning graphics with the help of a variety of templates and many more.